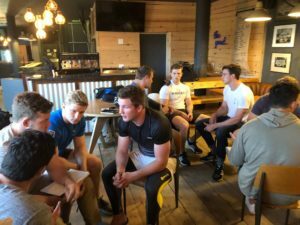 UCT RFC is incredibly excited to have recently launched the UCT RFC School of Leadership Programme. The objective of the course is to marry leadership required on the field, off the field, in our board rooms and then into the workplace. In addition, the programme also has a tier in place which aligns with participants’ present levels of involvement in the Club – these being at an executive, management, administration and player level – which will offer opportunities for practical experience whilst helping to drive the Club forward. 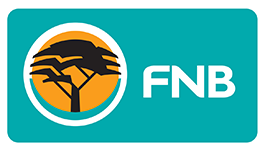 The programme guides participants through an intensive 20-hour course, which is facilitated over a number of weeks in alignment with the University’s academic timetable. Unlike traditional academic courses that players might experience at University, the programme does not rely on formal testing, but instead incorporates both theoretical and practical components. The programme is open to all members of the Club, including coaches, staff and players. The Club has also invited selected partner schools within the community to participate. The first intake for 2018 consists of a mix of 20 junior and senior players who will pilot the programme. 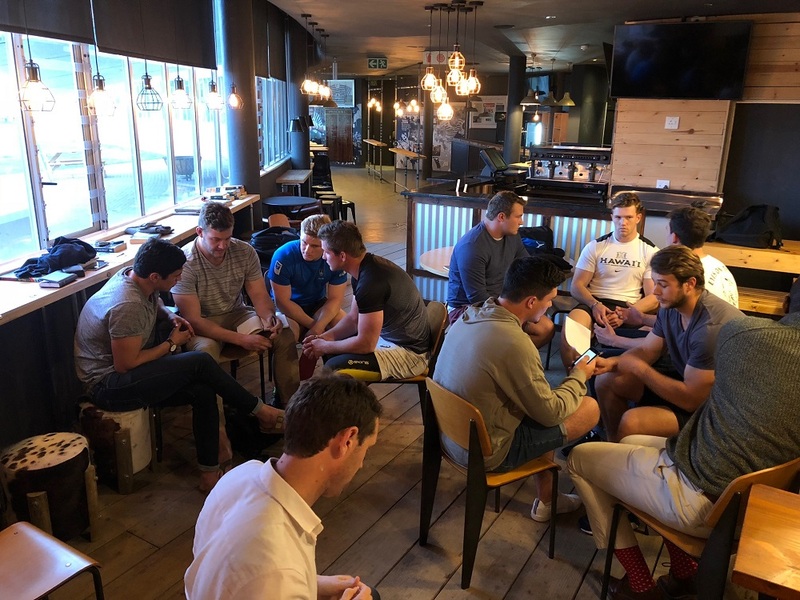 As a Club, UCT RFC is committed not only to the development of exceptional rugby players, but also to the development of exceptional human-beings. We are very excited to have this leadership programme as an additional component of the Club experience, through which we can support the development of our players.